Tarkan's new webstie is ON now! and GUESS WHAT!??? 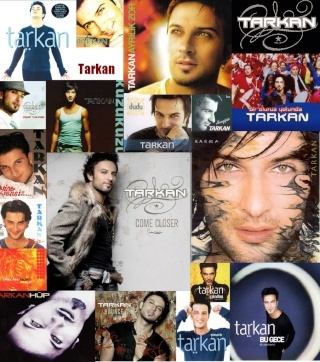 it also has our fan clubs' links on it not only ours but all of tarkaninternational.com!!!! go check! Hi there, sorry for my long absence!! So most of you know that Tarkan was arrested last week. I collected some info on it for those of you that are not on facebook.